When a loved one or family member is no longer able to make rational decisions regarding his/her own health, safety, well-being, or financial affairs, it may be time to intervene and take the steps necessary to establish guardianship. This is especially crucial if your loved one does not have the mental capacity to designate a Durable Financial Power of Attorney or Living Will/Advanced Health Care Directive. 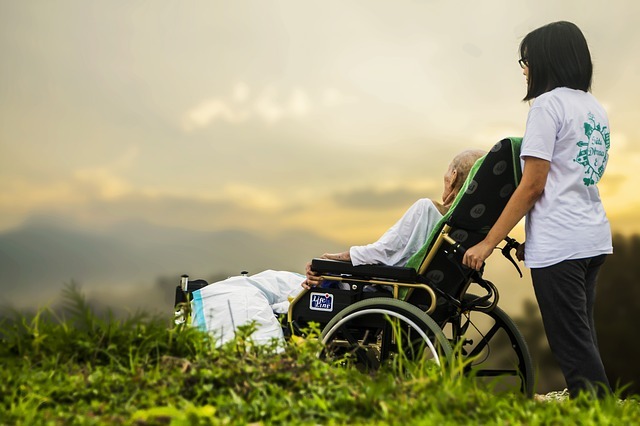 Guardianship is a legal process by which a competent individual is appointed by the court to make healthcare and/or financial decisions on behalf of an incapacitated person to ensure that the person’s needs are met and rights are protected. I appreciate the sensitive nature of such matters and can help you understand the legal options available to you so that you can make informed, compassionate decisions in the best interests of your loved one or relative. 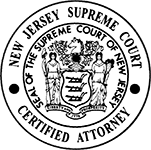 The laws and procedural rules surrounding guardianship in New Jersey can be complicated and overwhelming which makes the hiring of a guardianship attorney all the more worthwhile. 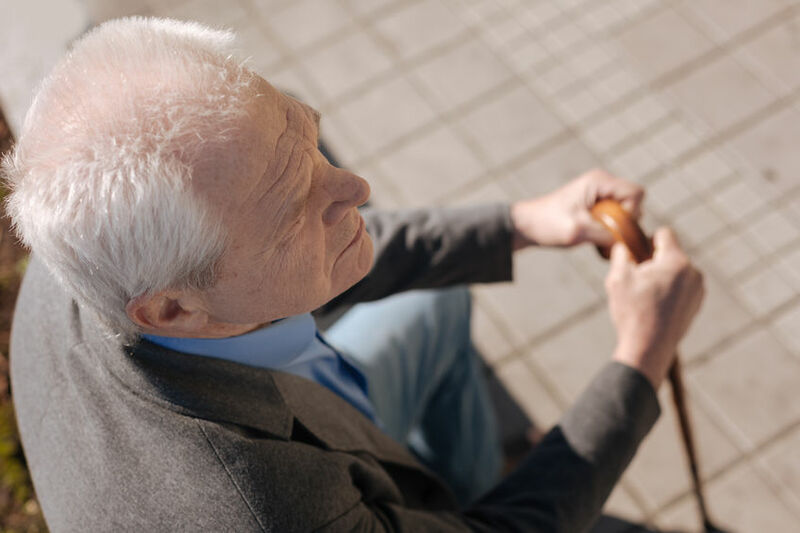 Whether you are looking to establish legal guardianship of an elder, or minor or adult child with a disability or illness, I am here to offer our legal expertise and guidance during this time. 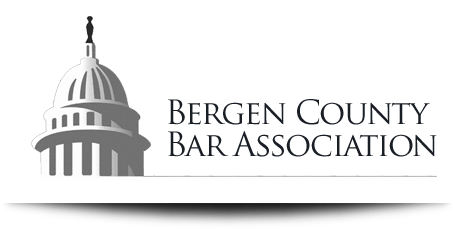 With over 25 years of experience in family-law related matters, you can be confident you’re in good hands. Please contact me at 201.489.7714 to schedule a free consultation at our office in Hackensack, NJ. 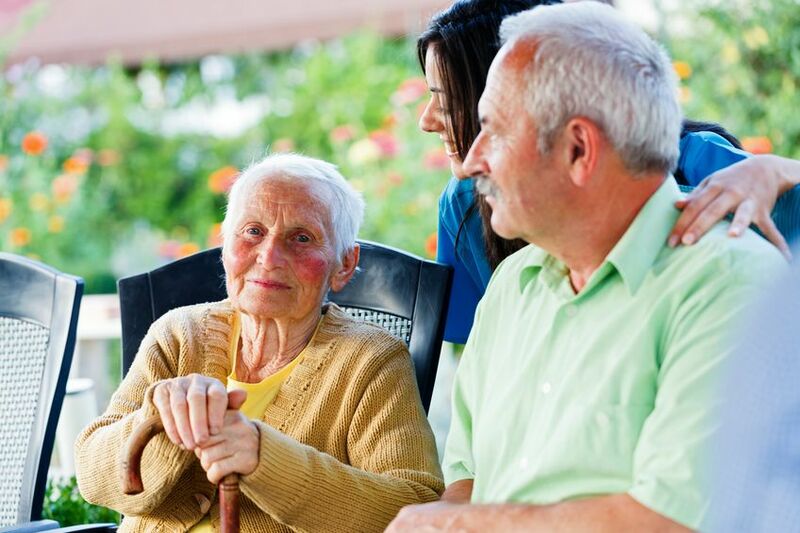 Depending on the facts of your case, you may decide to pursue guardianship of the incapacitated person, guardianship of their property or estate, or guardianship of both the person and estate. A guardian of the person handles non-financial matters such as medical care, housing, transportation, meals, etc. whereas a guardian of the estate manages fiduciary matters such as income, assets, expenses, and liabilities. A guardianship can be general or limited in scope. 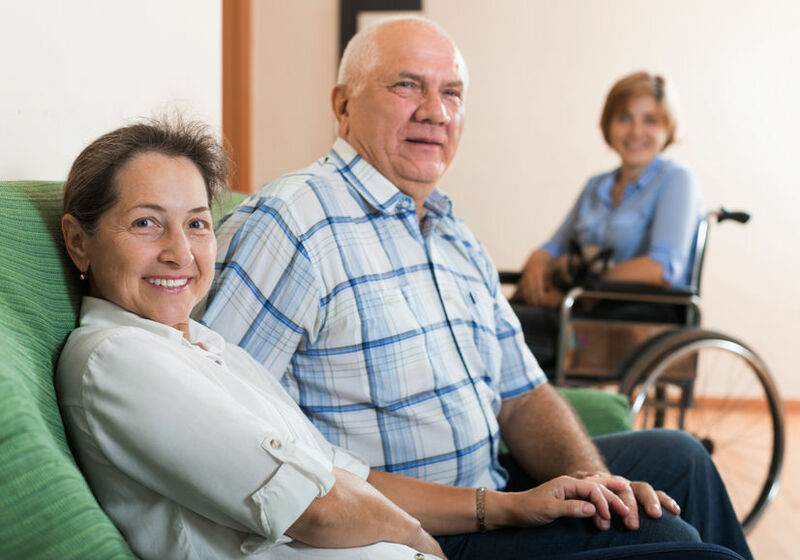 General Guardianship (also referred to as full or plenary guardianship) is granted when the court determines that the person alleged to be incapacitated lacks the capacity to do all of the tasks necessary to care for oneself. In this instance, the court-appointed guardian can exercise all rights and powers over the incapacitated. A Limited Guardianship is a less intrusive type of guardianship in which the alleged incapacitated person is deemed capable of being self-sufficient in some areas and therefore retains the right to perform certain tasks without the assistance of a guardian. A court will identify those areas that the incapacitated person can manage on their own (whether it be related to residential, educational, medical, legal, vocational, or financial decisions) and impose limitations where needed. A Temporary Guardianship (pendente lite) is the appointment of a temporary guardian while guardianship proceedings are taking place. In this instance, the court has determined that without a temporary guardian, the incapacitated person risks doing substantial harm to himself/herself, others, or property. Other reasons for appointing a temporary guardian may include the threat of the incapacitated person’s property or business affairs being repossessed, lost, damaged, or not appropriately managed. A pendente lite guardian is granted authority to arrange interim medical, financial, social, or mental health services. To begin the process of becoming a guardian, one must file a Verified Complaint and Order to Show Cause with the Chancery Division of the Superior Court in the county where the alleged incapacitated person resides. The petition essentially asks the court to decide on two issues: Is the individual incapacitated? And if so, who should serve as his/her guardian? Affidavit or certification of two physicians or one physician and one licensed psychologist who has personally examined the alleged incapacitated person within 30 days prior to filing of complaint and determined that they are incapacitated and in need of a guardian. These affidavits should provide..
After your complaint has been filed with the court, a hearing will be scheduled to determine whether your loved one is incapacitated and if so, if you are the right person to be named guardian. During this time, your loved one will receive a copy of the filing and be appointed an attorney to represent their interests. This court-appointed attorney will most likely interview your loved one, review documents, pursue inquiries with those who know about your loved one’s condition, and evaluate your suitability to be named guardian. The attorney will then issue a report either objecting to or agreeing with the application. If there is no objection, the judge at the hearing will make a decision based on the paperwork and certifications provided. If the application is rejected, the judge may ask to hear arguments from both sides and require physicians to give testimony before making a final decision. If the court ultimately determines that your loved one is legally incapacitated and finds you to be a suitable guardian, you will be able to take custody of your loved one and/or their property. The last step before becoming guardian is to appear before the county surrogate and be issued letters of guardianship. You must also secure a surety bond which acts as an insurance policy to protect the incapacitated person’s rights and to confirm that you as their guardian will act in his or her best interests. The amount of the bond is generally based upon the value of the assets of your loved one. The bond premium must be paid every year and will likely be paid from your loved one’s assets. 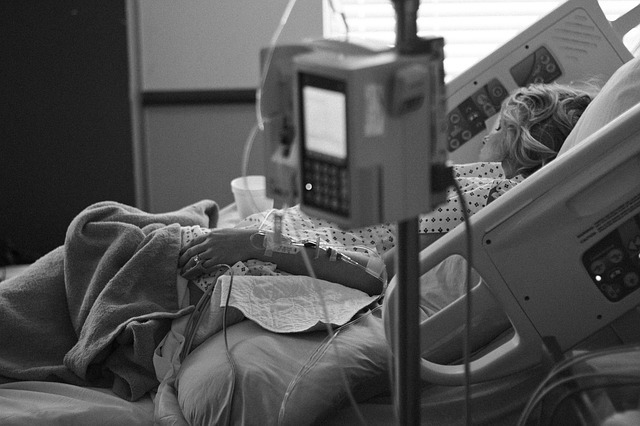 Should I Have My Loved One Involuntarily Committed? Watching a loved one suffer from a mental illness is heartbreaking and scary. It can be hard to know what to do, especially if your loved one refuses to seek or accept help. If you have noticed that your loved one is either experiencing serious psychotic episodes, has lost touch with reality, is unable to control his/her behavior, or is a danger to himself/herself, others, or property, you may want to seriously consider having them involuntary committed to a short-term care facility, psychiatric facility or special psychiatric hospital. Although this may sound harsh, it just may be your last best hope at getting them the help they so desperately need. By law, the state of New Jersey must bear 90% of the cost of involuntary treatment while the remaining 10% must be covered by the incapacitated individual. Involuntary commitment or civil commitment is a legal process by which a legal action is filed to obtain a court order requiring a mentally ill individual to receive necessary psychiatric treatment against his or her will. There are various methods for initiating an involuntary commitment proceeding including through a screening service referral or alternate application containing clinical certificates. 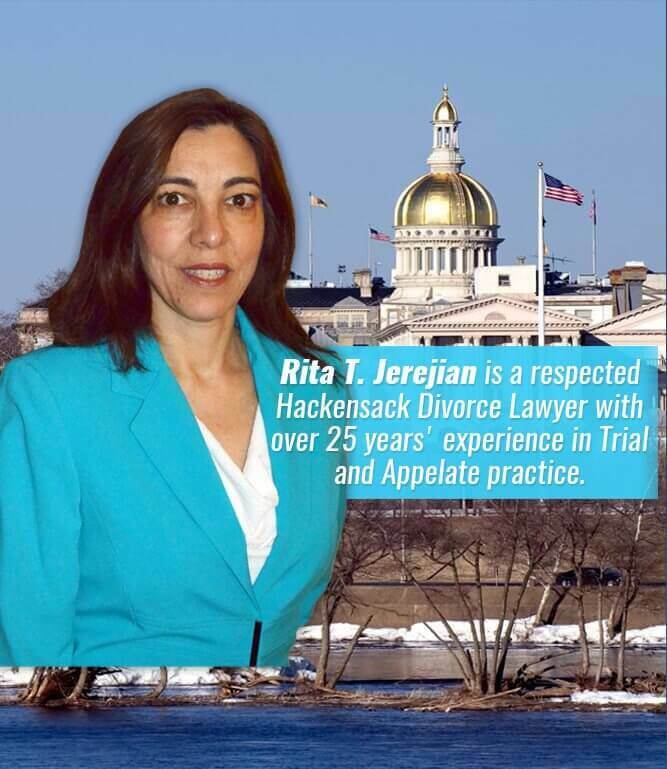 Rita T. Jerejian, LLC has knowledge can help you decide and implement the best option for your loved one. The involuntary civil commitment process usually begins by having your loved one undergo a mental health evaluation at a licensed screening center, which is usually a hospital or mental health agency. Screening centers provide emergency mental health services to individuals in crisis and are meant to help determine whether treatment at a short-term care facility, psychiatric facility or special psychiatric hospital is warranted. The ideal situation is to bring your loved one to a screening center to be evaluated; however if that isn’t possible, you can call the center’s hotline and the center will send a screener accompanied by a police officer to your loved one’s location. Following an assessment, if the screener believes probable cause exists that your loved one is a danger to himself/herself, others, or property, they will submit a screening certificate to the court with a recommendation for treatment. A psychiatrist will also be consulted to confirm that involuntary commitment is necessary. Your loved one can be held up to 72 hours at the recommended facility and is entitled to a hearing within 20 days of entering the facility to determine if there is need for further evaluation and treatment. If you decide not to go with the screening procedure route, proceedings for involuntary commitment can be initiated by filing an application with the court that includes two clinical certificates, one of which must be from a psychiatrist stating that your loved one meets the criteria for involuntary commitment. The court may then enter an order of temporary commitment authorizing the admission to a facility pending final hearing.